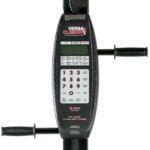 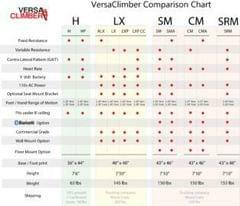 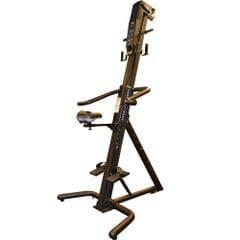 Versaclimber ALX, LX, LXP, SM, SMA, CM Models Commercial Grade. 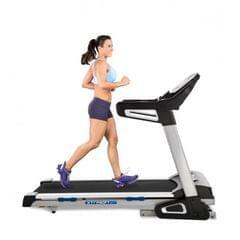 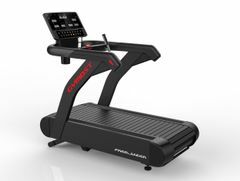 Ellipticals vs Treadmills: Most cardio units such as Ellipticals, Treadmills, Steppers and Spin bikes fail to achieve a full head to toe work out. 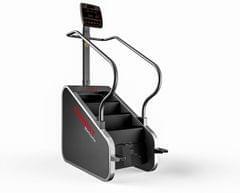 Why Limit Yourself? 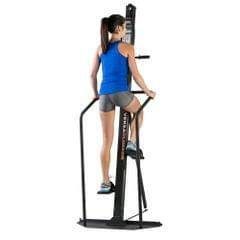 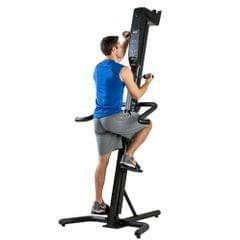 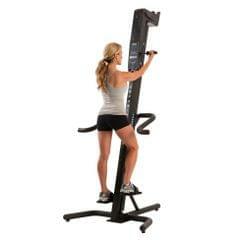 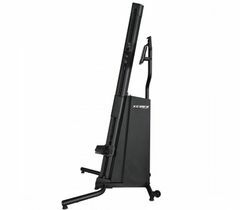 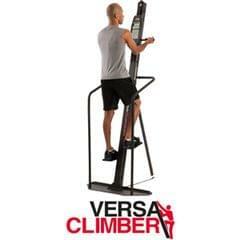 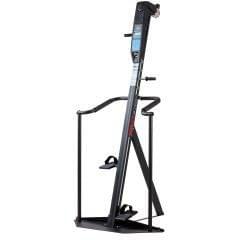 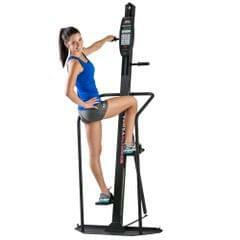 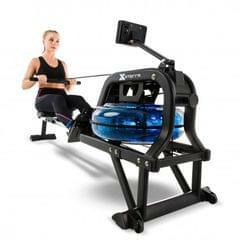 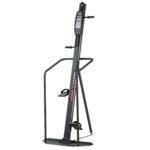 The VersaClimber offers a versatile step and arm height of 1 to 20 inches. 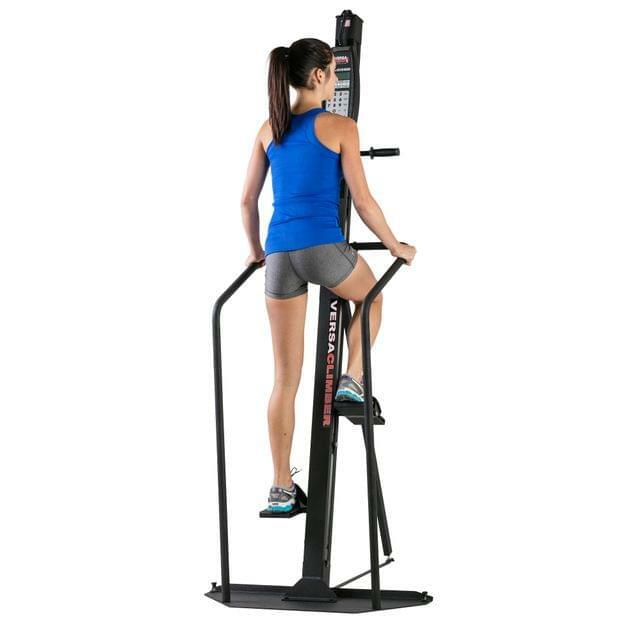 Great for short steps of 4-6″, speed sprinting sprinting as fast as you can with no top end limitations, full body stretching, and users with short, medium, and long strides. 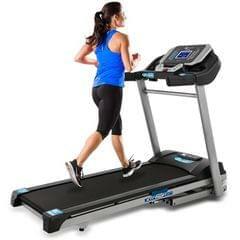 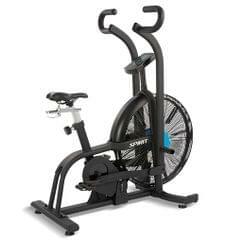 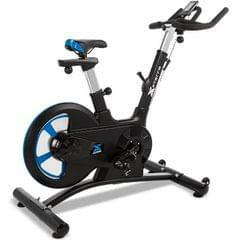 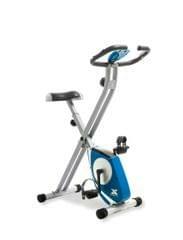 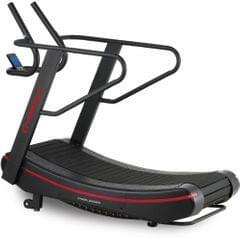 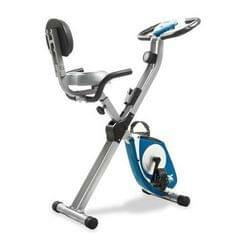 With 20″ step you can perform a multitude or exercise routines. 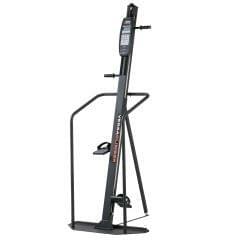 No annoying safety belts or guide lines to use when working out on a VersaClimber, like other cardio equipment available.